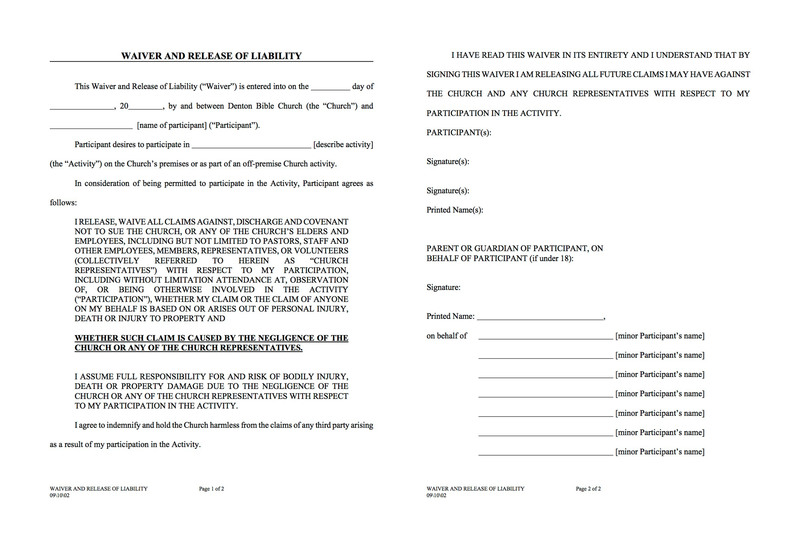 DBC Waiver and Release of Liability This waiver is needed for all DBSM events and trips. In the space where you describe the activity of the event you wish to participate in, list that event. If you would like this waiver to last the remainder of the calendar year, in that same space, write “Any and All (insert year) DBSM Events.” This waiver will expire once the described activity is complete. 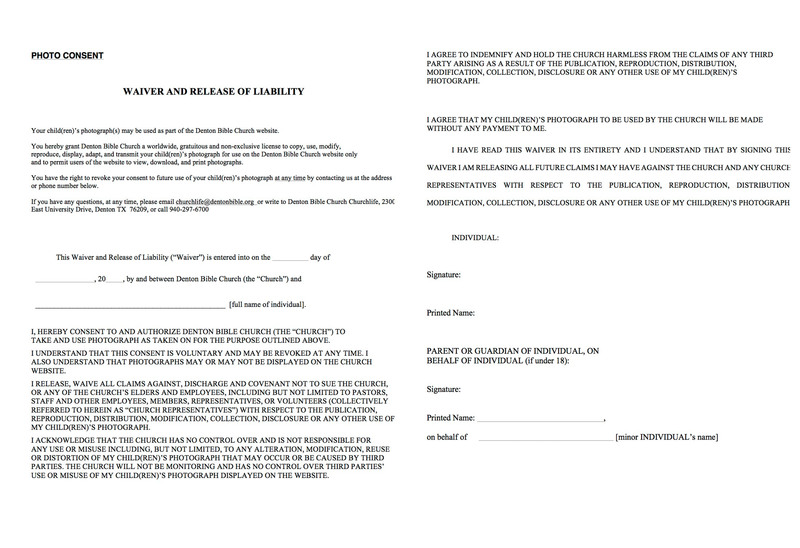 Click HERE or on the image to download a blank Waiver and Release of Liability. DBC Photo Consent This waiver is needed for most DBSM events and activities. You only need to fill this out once, and then never again! The Photo Consent waiver does not expire at the end of the year, it lasts a lifetime. Click HERE or on the image to download a blank Photo Consent. Authorization to Consent to Treatment of Minor and Medical Information Form This waiver is not needed for most DBSM events. Typically it is used for mission trips and our out-of-state camping trips. It requires a notary and the latest tetanus immunization date to be complete. Denton Bible Church office has multiple notaries, who are available Monday-Thursday 8:30-5:00 and Friday 8:30-12:00. 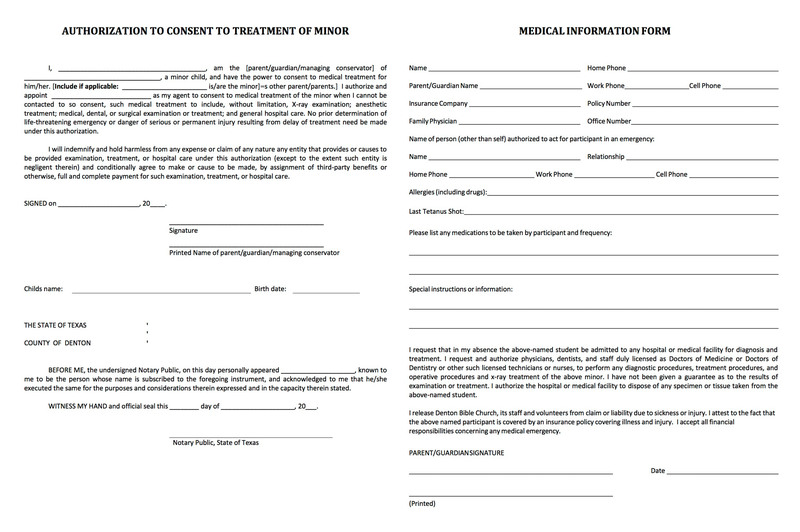 Click HERE or on the image to download a blank Authorization to Consent to Treatment of Minor and Medical Information Form. 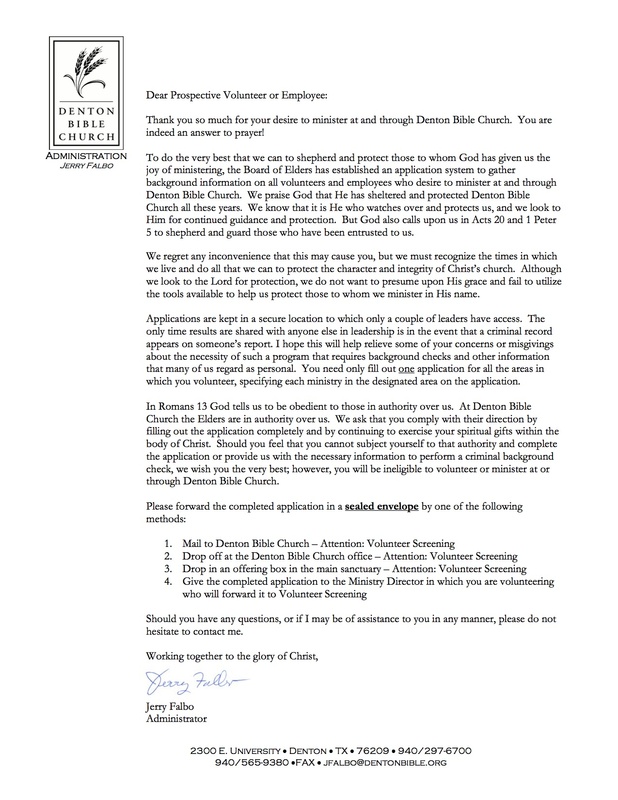 Volunteer Background Check Form Background checks are needed for several events and trips, like Sportsworld and mission trips. Background checks are valid for one year after they are processed. Though once expired, there is no need to fill one out again! We can re-run the form once it is needed again. Click HERE or click the image to download a blank Volunteer Background Check Form. Student and Children Protection Policy The Student and Children Protection Policy is needed for Adult and Student Leader Applicants as well as for several events and trips, like Sportsworld and Mission Trips. Student and Children Protection Policies are valid for life after they are processed. It will never expire! 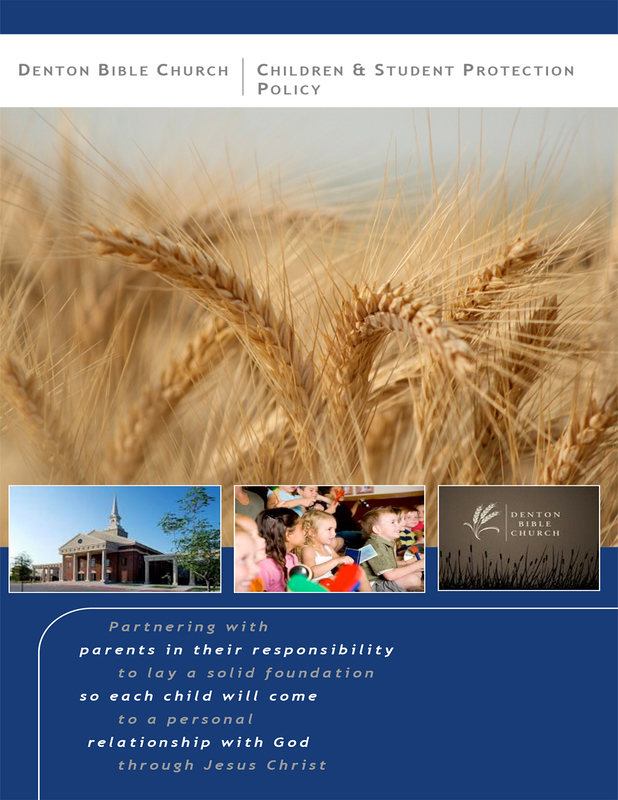 Click HERE or click the image to download a blankStudent and Children Protection Policy (we only need the last page). Pegfest Dodgeball Tournament (HS) – Students and Leaders need a DBC Waiver and Release of Liability, a DBC Photo Consent, and possibly a waiver based on the location we choose. Sportsworld – Campers need a DBC Waiver and Release of Liability and a DBC Photo Consent. Volunteers (Counselors/Games Crew) and Staff need a Volunteer Background Check and the DBC Student and Children Protection Policy.